Main Page / News/2014/Children’s Russian Festive Concerts all over the island! 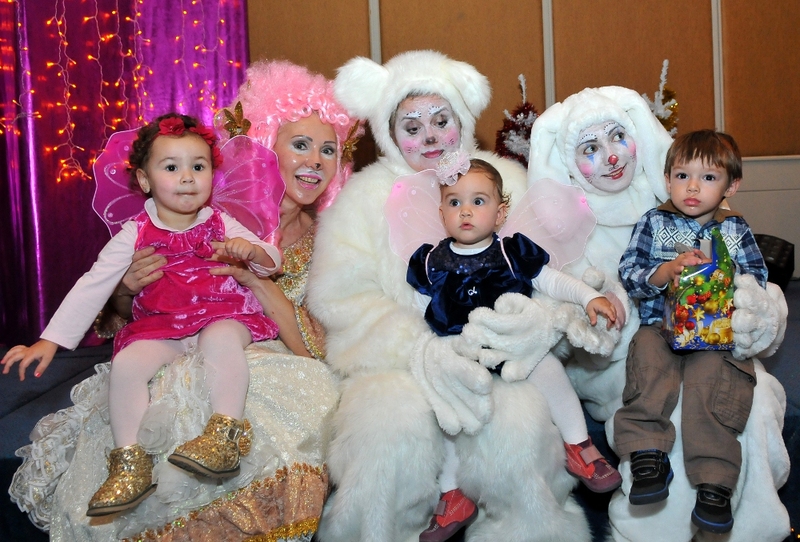 Children’s Russian Festive Concerts all over the island! The Russian weekly newspaper “Vestnik Kipra” has once again organized its Christmas Festive concerts for more than 1000 children island-wide, including cities of Limassol, Nicosia, Paphos, Larnaca and Paralimni! The Andrey & Julia Dashin’s Foundation, in tight cooperation with the publishing house, has helped to support 1050 gifts for children who attended the “Vestnik Kipra”children’s concerts. The gifts included a variety of sweet treats and chocolates and were given by Father Christmas to every child at the end of every show. Between 20 and 28 December, the newspaper “Vestnik Kipra” managed to organize 19 shows in total, at times having more than 3 shows per day! The guest staring actors, who were invited especially for this purpose from Moscow, have worked ever so hard to light up the smiles of the little spectators. 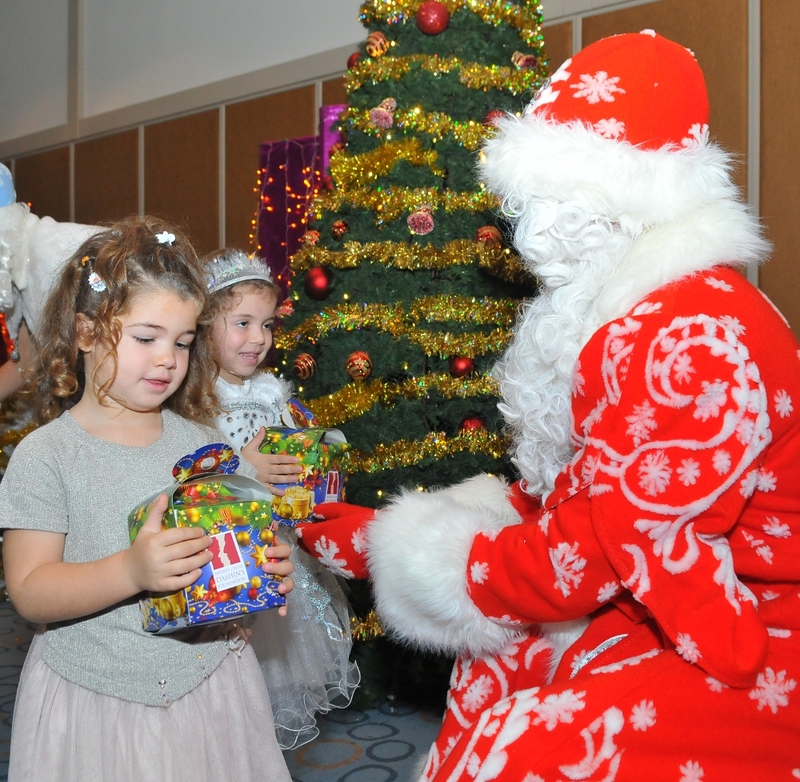 It was a truly magical experience for both the children and their parents, and at the Foundation we are proud to have been part of this Christmas magic!